Surprisingly, this is not something that can be done within the YouTube Video Manager, yet it is something that is critical to monitoring the state of accessibility of UC videos posted online or made available to students and the public. 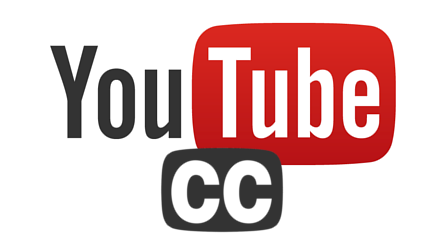 The YouTube Caption Audit application addresses that functional gap. 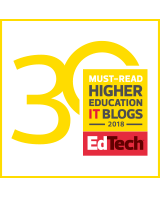 This application started as a personal tool that I created for myself a few years ago, but campus- and systemwide interest in it snowballed after I shared my video accessibility workflow with colleagues. Interest crescendoed recently when UC Berkeley colleagues asked if I could share my application with them. There was a problem though: the application was quickly written and was “good enough” for my needs but lacked the features to make it properly distributable and accessible (remember, it had a user base of one). Wanting to help colleagues and sensing some urgency in the request, I dedicated a couple nights and a weekend to refactoring the application to its current form. My UCB colleagues helped a lot here with manual accessibility testing, both synchronously via Zoom and asynchronously via email. After three rounds of accessibility testing with UCB and implementing my UX designer’s interface recommendations, I submitted my release plans to campus counsel and our campus IP and copyright authority. I immediately received green lights from both. And that brings us to today. The app is free to use and I hope you do. I encourage UC developers to find ways to enhance the application and make it even more useful; bring on the pull requests! 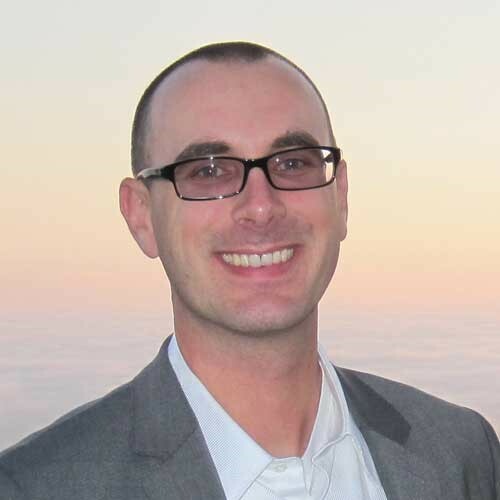 Todd McGill is director of Web Communications for Strategic Communications & Public Affairs, University of California, Irvine. You can find him on UC Tech Slack as tmcgill. Outstanding achievement! Thank you for sharing.